Jen is our Queen Yogi here as well as a founder. 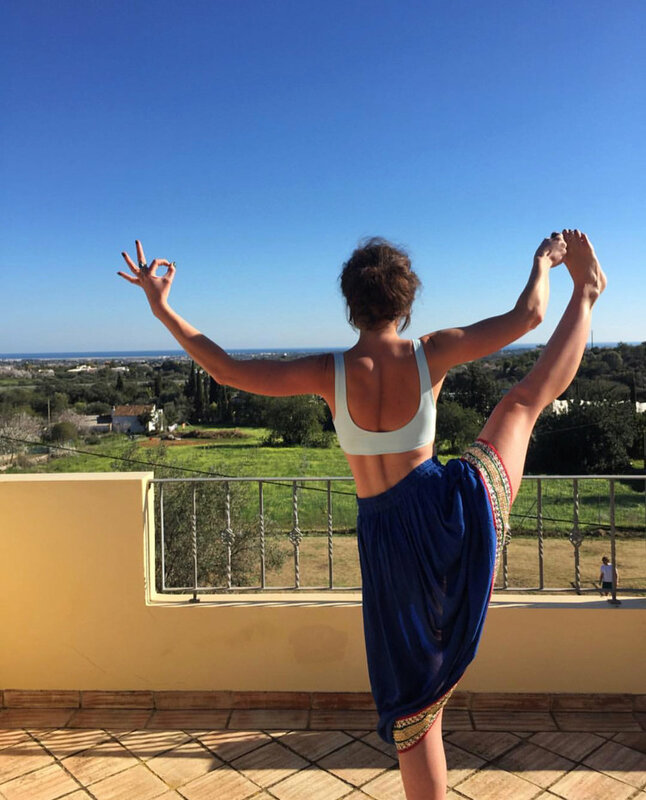 She has received 200-hour yoga training in Goa, India, and has taken her practice from England to Portugal, to Greece, Rio de Janeiro, Ibiza, Edinburgh and many other beautiful corners of this world. Jen also does amazing photography! With a background in children's yoga training, ashtanga vinyasa flow yoga training, mindfulness, family support, nutrition and mentoring, Jen has utilised these trainings along with her Master of Science in Developmental and Educational Psychology, to help children and families for years now (including mine)! We are so grateful to have Jen here! Follow Jen's Journey on Instagram Here.